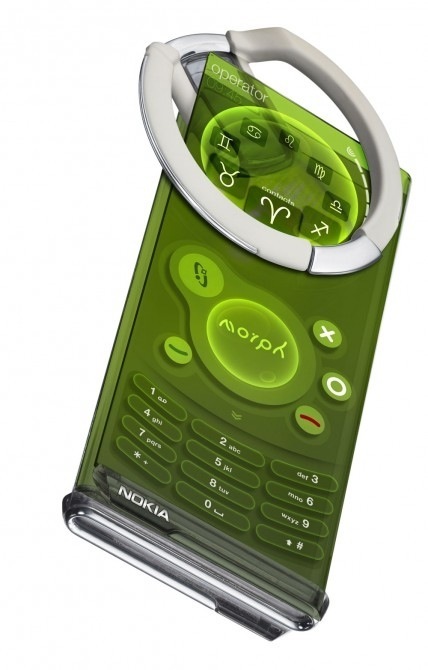 Remember Nokia Morph? Where Is It Now? Back in 2008, our website was just starting up, but even then some amazing concepts were created. One example that quickly comes to mind is the classic Nokia Morph, that’s probably buried in the archives of Nokia or the Nokia Devices branch taken over by Microsoft. 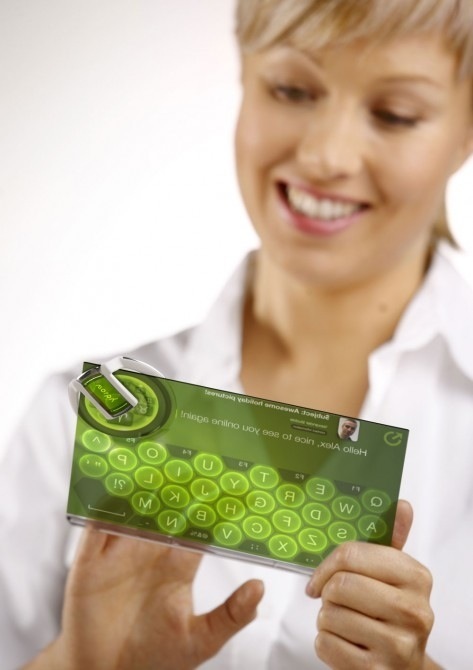 The Morph is a concept phone that uses nanotechnology and relies on a flexible body with a transparent screen. 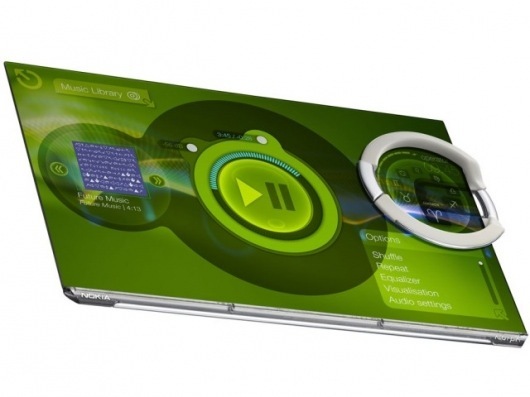 You can reshape the device into a smartwatch and tablet, as shown in the images and that happened even before tablets and smartwatches were big, which is crazy! This project was developed in cooperation with Cambridge University and it was showcased at the MoMA Museum in New York. And the bit that has me most nostalgic is the fact that the press release of the Nokia Morph mentions that the technologies shown here will be integrated into handheld devices within 7 years. 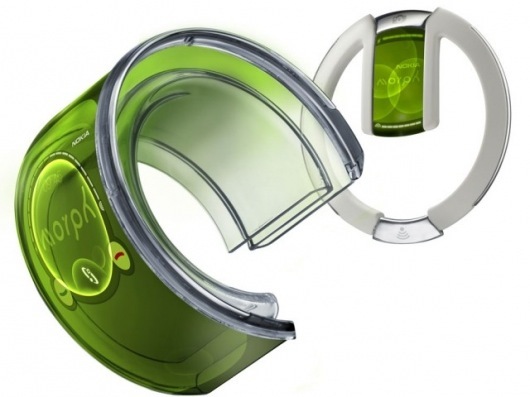 Nanotechnology is still not here, we don’t have flexible tablets and not even flexible smartwatches… What went wrong?